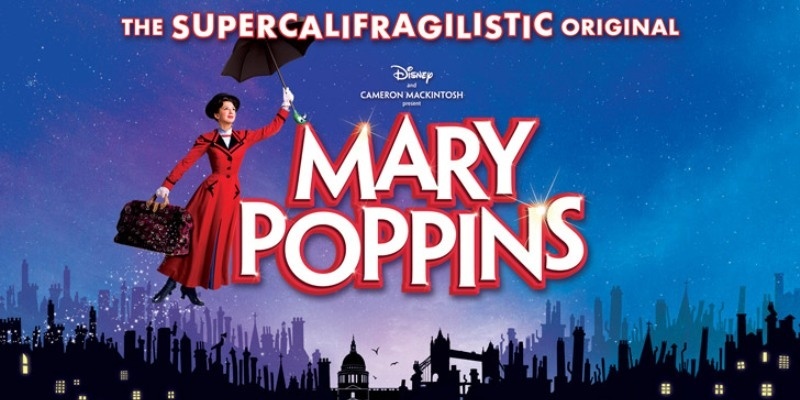 Enjoy a magical night out in London with this blockbuster West End theatre show and two-course dinner package for two! This blockbuster theatre show and dinner package is the perfect day out in London for two. Take your pick from some of the capital’s most popular West End musicals and enjoy dinner for two at your choice of three nearby restaurants. Your voucher can be exchanged for two tickets to award-winning performances, like The Lion King, Tina Turner the Musical, Mary Poppins, and many more. Whichever show you choose, you’re guaranteed great seats in the stalls or dress circle (excludes premium seats)—so you’ve a clear view of all the action on stage! 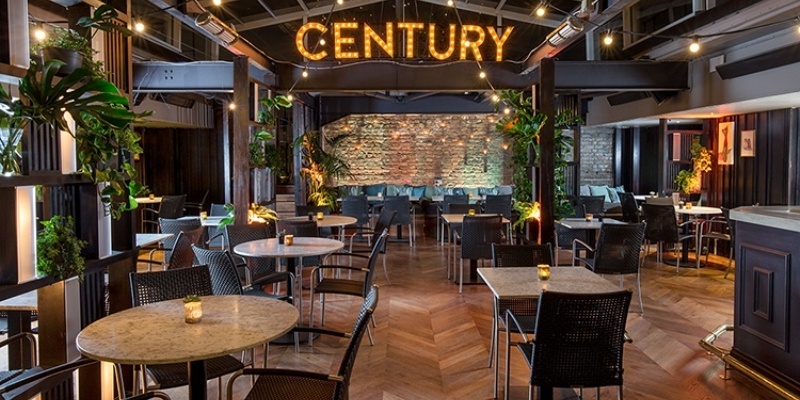 What’s more, you’ll also enjoy a pre-theatre dinner and drink in one of three fabulous restaurants—the Century Club, Piano Works West End or Bunga Tini. World-class entertainment and great food—we think it’s a night out that’s worthy of a standing ovation! The Blockbuster London Theatre Show and Dinner for Two package makes a unique experience gift, and it’s the perfect way to celebrate a special birthday or anniversary. Beware though—an Experience Days voucher is a tough act to follow next year! IMPORTANT—Please read the availability information below carefully before purchasing or redeeming vouchers. Please note, this voucher can only be used to book certain shows on select dates (Mondays—Thursdays). It can not be used as full or partial payment towards an alternative show, date or weekend booking. All listed shows/dates are subject to availability at the time of booking. If you're interested in a specific show/date, please contact our customer service team to check availability before purchasing. Tickets are posted to customers once they've redeemed their voucher and booked. When booking, please allow enough time for them to arrive ahead of the show. Once again, restaurant bookings are subject to availability. The ticket providers will do their best to accommodate customers' preferences on their chosen date. Century Club and Piano Works do not admit under-18s. Please contact our customer service team for individual show age restrictions. Customers are responsible for all travel arrangements on the day of their experience. If you've any special dietary requirements, please inform the ticket providers at the time of booking. Participants: The Blockbuster London Theatre Show and Dinner for Two is for 2 participants. There's no strict dress code, so please wear whatever you feel comfortable in. The experience takes place indoors, so it shouldn't be affected by bad weather. Theatres and restaurants are usually a short walk apart, so remember to bring a brolly if it's raining!